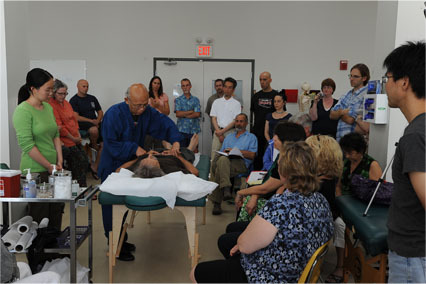 Shakuju Association: Shakuju Therapy Seminars are going to be held in Boston in August ,2011. 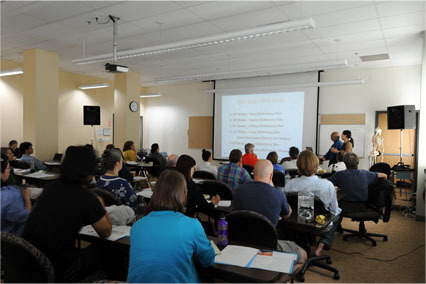 Shakuju Therapy Seminars are going to be held in Boston in August ,2011. 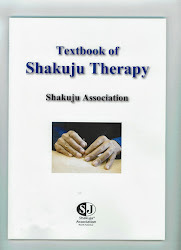 Shajuku Association Office in Tokyo (office@shakuju.com) .